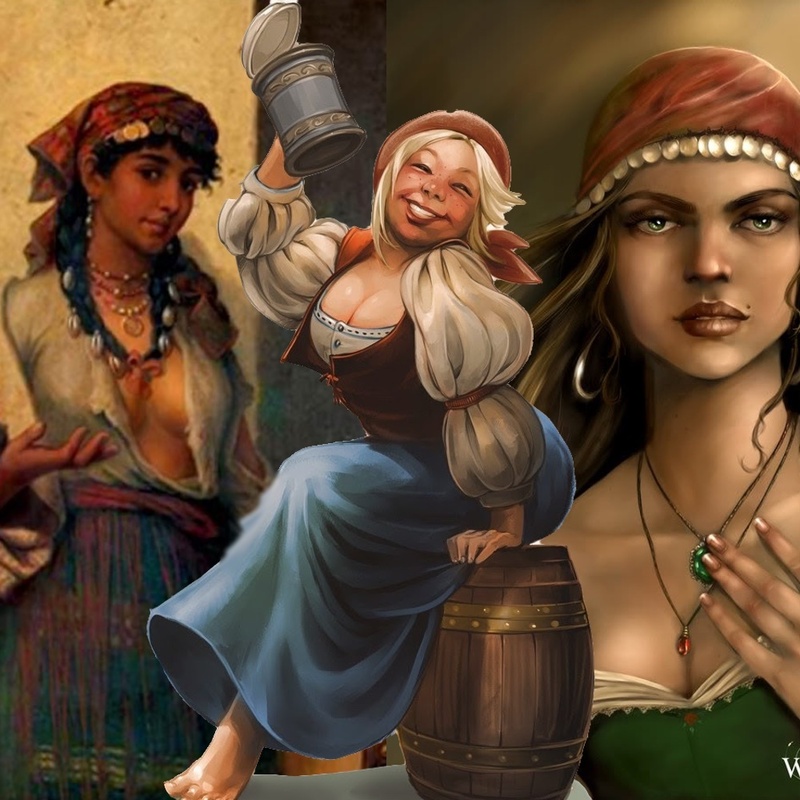 These three Vistani sisters own Blood on the Vine Tavern in Little Barovia. It’s ran primary by the barkeep, Arik. They have accepted the spellbook of Stanimir as well as the story of his demise, and in reward wish to take the party to meet Madame Eva.